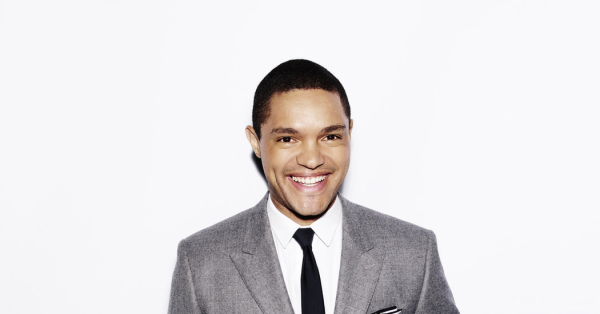 Trevor Noah began his career as a successful stand-up comedian in South Africa. The Daily Show host has travelled a long way since then, but his humour is as biting as ever. He brings that humour — along with candour — in Born a Crime: Stories from a South African Childhood, a new book about growing up mixed race in South Africa, facing prejudice and learning about survival and a mother’s love. Listen to the conversation (00:24:18) here. Read the transcript here. Trevor Noah: What’s the “Middle” Between White Supremacy and Equality for All? I respect the position he finds himself in and his attempts at trying to find common ground. It’s hard when your loyalties are split and so you have a particular, if peculiar, idea of where the “middle” is. What I’ll need Noah to explain to me is this: What is the middle between white supremacy and equality for all? And does whatever that middle is benefit white supremacy or equality? One of the things I dislike about Noah’s perspective is how it misrepresents false equivalence as balance. I know that when it comes to racial matters, some people feel that they can “see it from both sides” and, therefore, “know the answer is in the middle.” If black people in the United States were in power equal to that of white people; if the laws and institutions and education and media dipped in favor of black people as much as it does white people, then there might be an actually middle to arrive at. 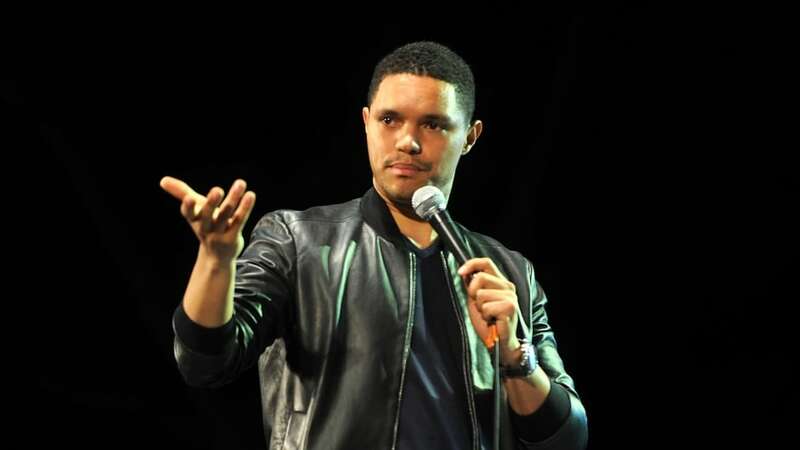 Comments Off on Trevor Noah: What’s the “Middle” Between White Supremacy and Equality for All? 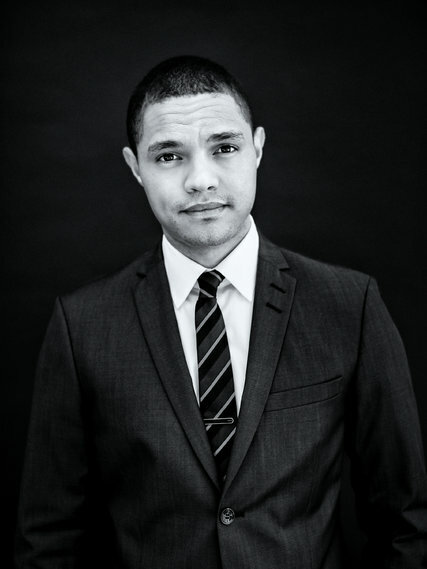 Trevor Noah, host of “The Daily Show,” in 2015. His memoir provides a harrowing look at life in South Africa under apartheid and then after that era. My father isn’t on my birth certificate. Officially, he’s never been my father. And my mother, true to her word, was prepared for him not to be involved. She ’d rented a new flat for herself in Joubert Park, the neighborhood adjacent to Hillbrow, and that’s where she took me when she left the hospital. The next week she went to visit him, with no baby. To her surprise, he asked where I was. “You said that you didn’t want to be involved,” she said. And he hadn’t, but once I existed he realized he couldn’t have a son living around the corner and not be a part of my life. So the three of us formed a kind of family, as much as our peculiar situation would allow. I lived with my mom. We ’d sneak around and visit my dad when we could. Read the entire excerpt from Born a Crime: Stories from a South African Childhood here.